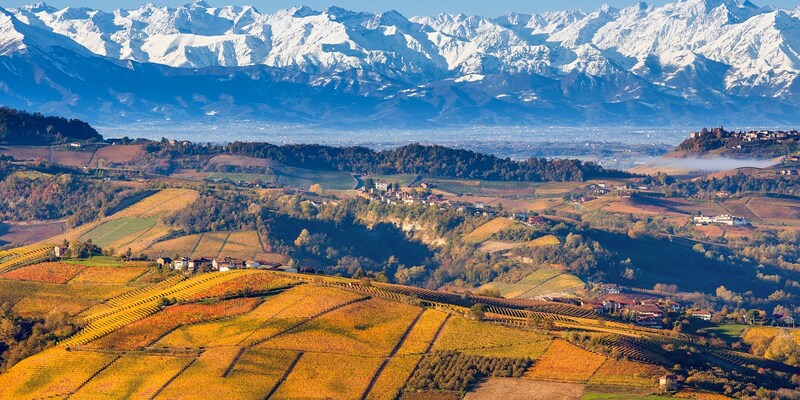 At the foot of the Alps you'll find Piedmont – a region of Italy famous for its truffles, beef, rice, nuts and rich wines. Get to know more about this very refined part of the country. 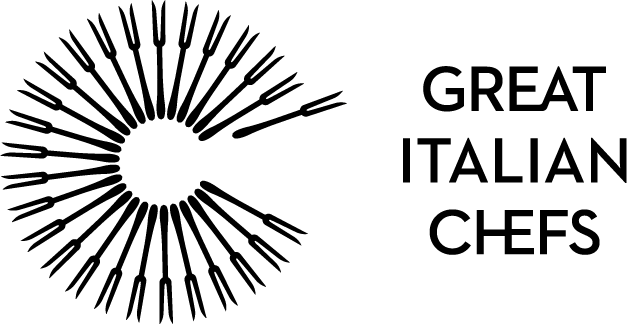 Home to Fiat cars, fine wines and Alba truffles, Piedmont (which literally means ‘foot of the mountain’) is the second largest region in Italy and makes up the majority of the country’s northwest. Bordering both France and Switzerland means the local culture is a little more European than regions further south, and the mountainous terrain means the food is rustic, filling and hearty. 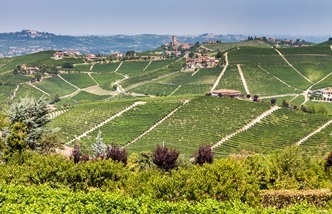 If you’re into your wines, then you’ll know that Barolo is one of the most prized varieties in all of Italy – and all of it comes from Piedmont. 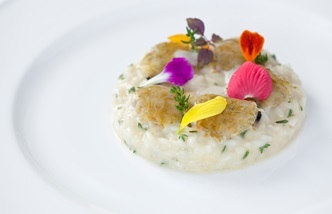 Risotto is found across the northern parts of the country, but its spiritual home is Piedmont thanks to the incredible rice grown in the region. 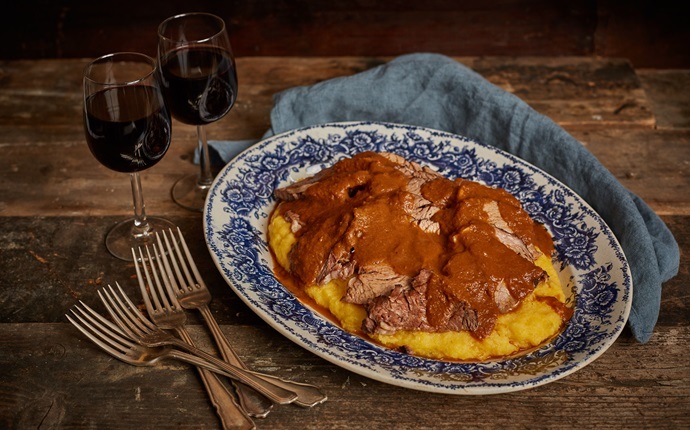 Piedmontese beef is championed nationally, as are the local hazelnuts, and as the home of Slow Food it’s clear culinary traditions are held in seriously high regard. 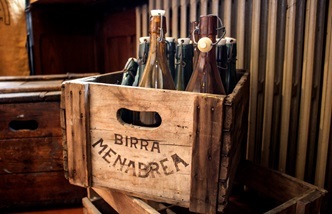 If you’re planning to visit Turin or the other beautiful parts of Piedmont, want to know more about the local food scene or are just looking for a fantastic Piedmontese recipe to add to your repertoire, look no further – we have everything you need to become an expert in the region’s food and drink in no time. 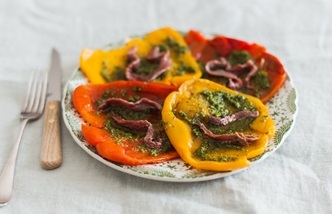 Want to get a good grounding in the ingredients, flavours and dishes from this beautiful part of Italy? 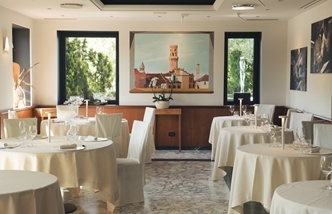 Take a look at our foodie guide for a run-down of what makes Piedmont a gastronomic paradise. 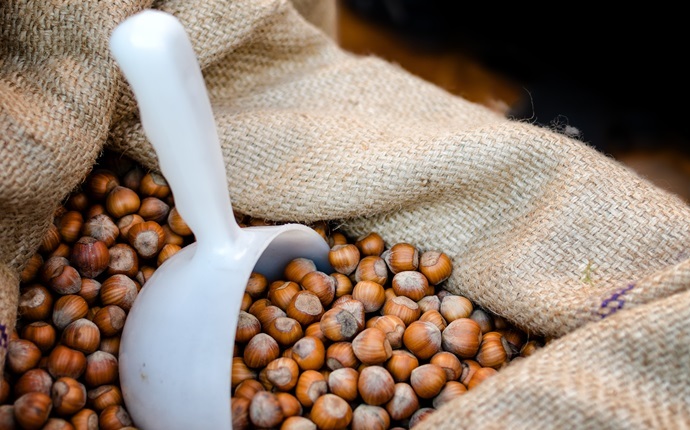 Piedmontese hazelnuts are known for being the best in the world – so much so that they have PGI protection to ensure other hazelnuts can't be labelled in the same way. 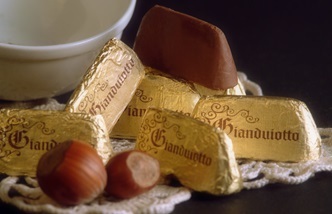 Whether they're eaten on their own or mixed with chocolate to create Turin's famous gianduja (the more refined version of Nutella), they simply have to be tasted. 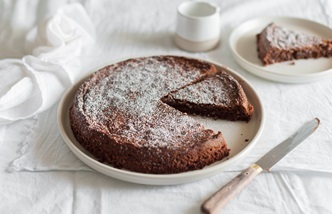 Bunet is Piedmont's answer to crème caramel, flavoured with plenty of cocoa, rum and amaretti. It's also incredibly simple to make – give it a go tonight! 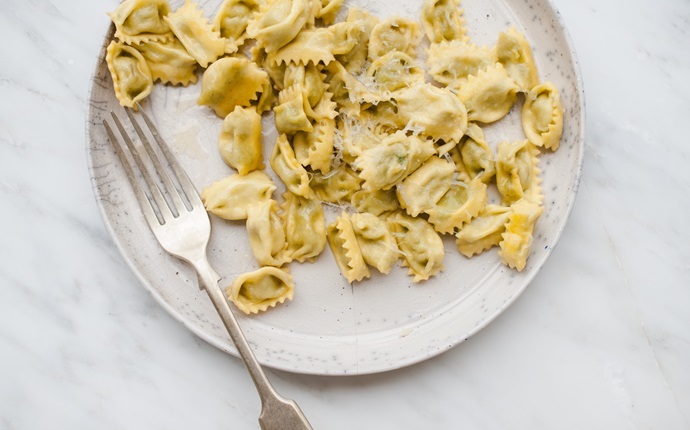 Pinched parcels of beef and cabbage; rich strands drenched in sage-infused butter and hearty bowls of cheese-coated gnocchi – it's no wonder Piedmont's pasta dishes are some of the most popular in northern Italy. 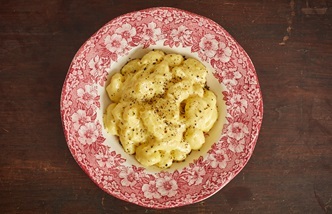 Make them at home tonight by following one of our fabulous recipes. EDIT is Turin's incredible two-storey food hall, where you can eat, drink and shop to your heart's content. Tom Riby tasted his way around the building to see what's on offer. 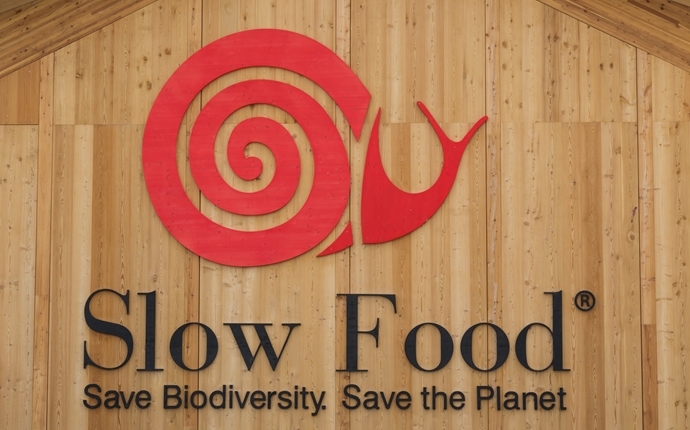 Today Slow Food is a global phenomenon, but it all started when McDonald's came to Italy in the 1980s and a Piedmontese journalist sought to fight back against everything it stood for. 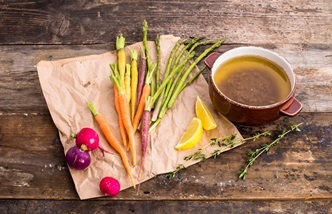 See why it's such an important movement and cook some of the recipes it seeks to protect. 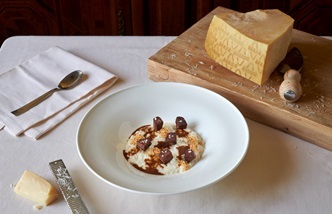 Piedmontese risottos are regarded as some of the best in Italy, as are the region's famous wines and beers. 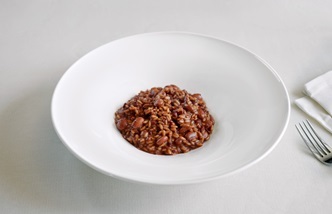 But it's thanks to the quality of the rice, grains and grapes that the producers have to thank. Discover more about them. 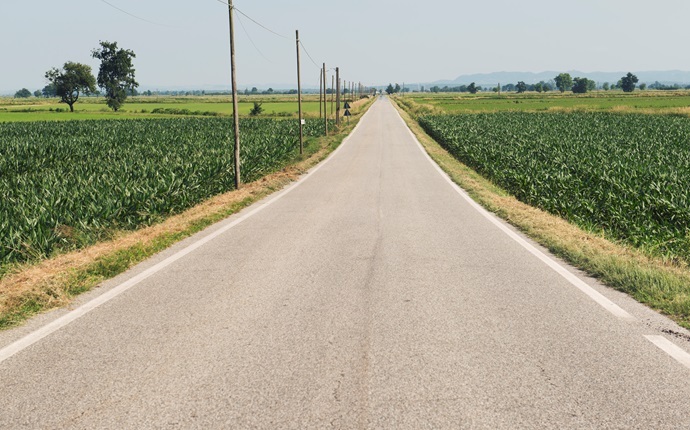 We might think of tomatoes and basil when it comes to Italian produce, but in the north of the country in places like Piedmont the food is much bolder, richer and heartier. 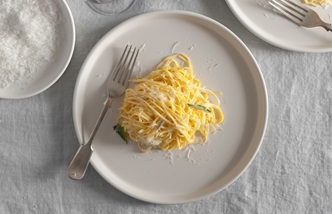 Take a look at the recipes for some of Piedmont's most popular dishes – perfect for staving off cold dark nights. 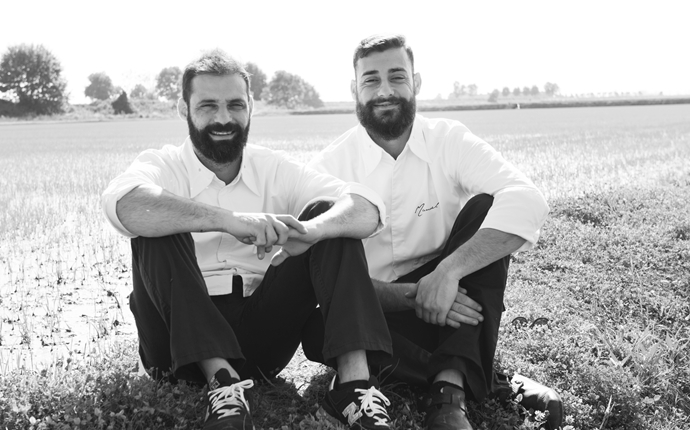 Christian and Manuel Costardi take Piedmont’s most famous crop – rice – and turn it into over twenty varieties of Michelin-starred risotto. 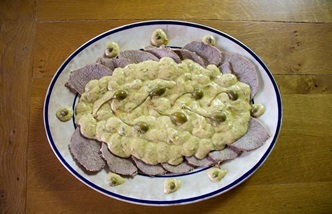 Their food combines the region’s traditional cuisine with modern culinary techniques, resulting in dishes famous across the country. 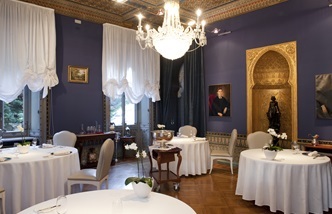 In his adopted home of Piedmont, Antonio Cannavacciuolo effortlessly combines the dishes of north and south Italy at his beautiful two Michelin-starred restaurant Villa Crespi. 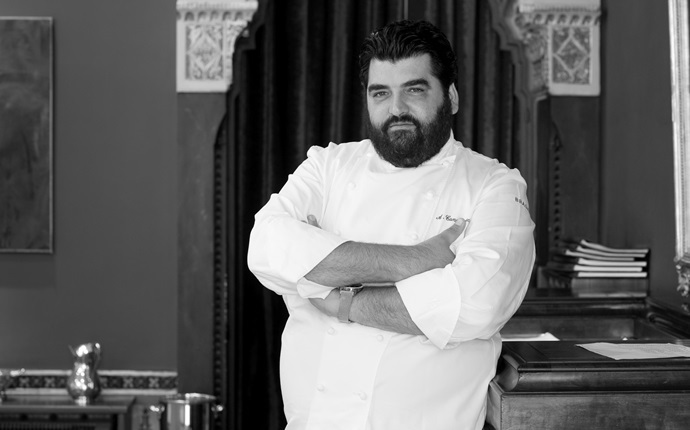 He is also one of Italy’s most well known chefs, thanks to his successful television career.